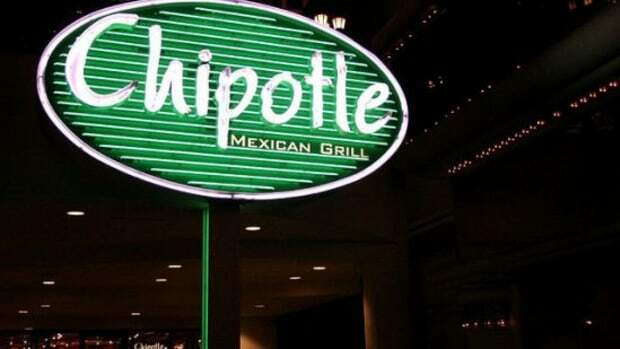 After disclosing last year on its website which of the Chipotle menu items contained genetically modified ingredients, the restaurant chain is making good on its promise to go GMO-free. 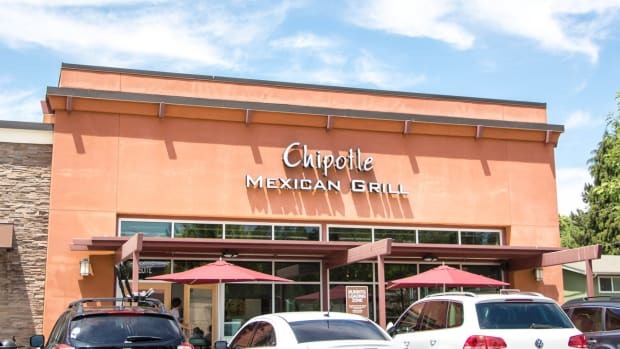 With a strong commitment to “food with integrity,” Chipotle Mexican Grill&apos;s sustainability mission has long included supporting local growers and producers, as well as transparency about its ingredients. 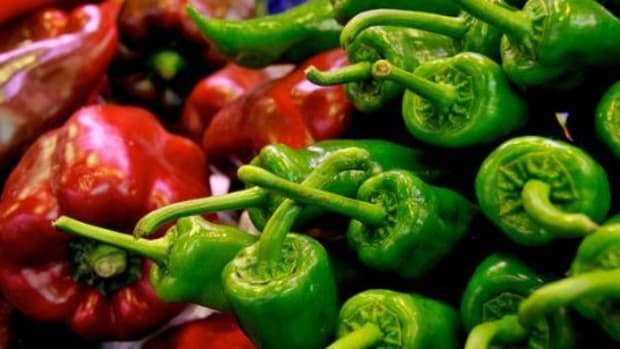 Now, avoiding genetically modified foods is factoring into that definition as well. 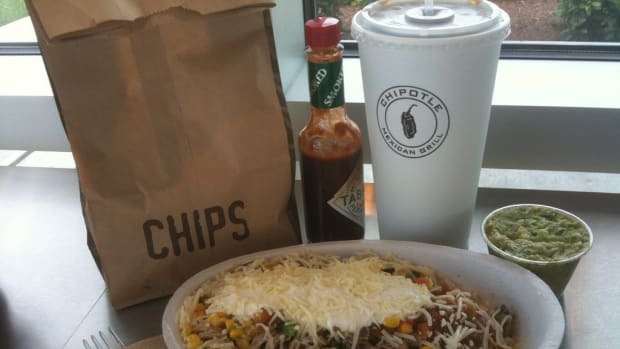 When the chain revealed which ingredients on its menu contained GMOs, there were few items that could be eaten besides beans. 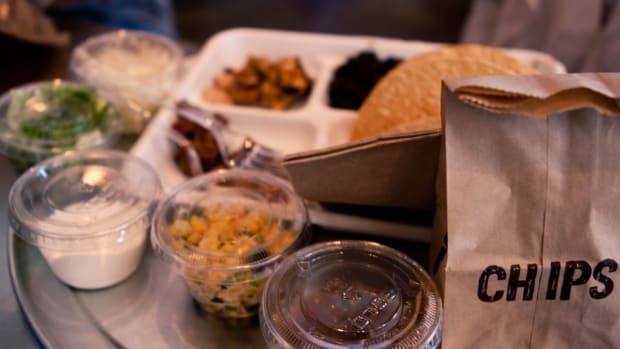 Rice, meat, (except for the pork carnitas), and the tortillas, all contained GMO but are now virtually GMO-free (as Ells mentioned, tortillas still contain GMOs). 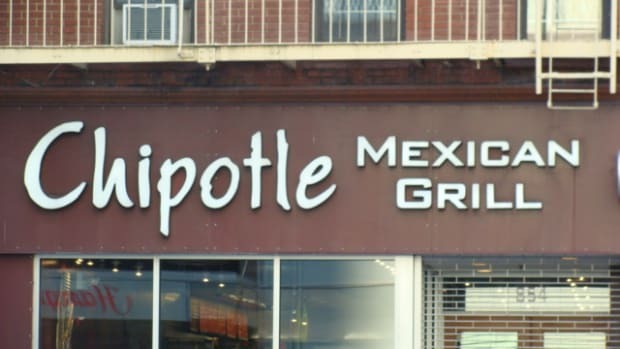 Without using 100 percent organic dairy or meat products, though, it’s also possible that the animal products served in Chipotle’s restaurants are still being sourced from animals fed GMO grains. 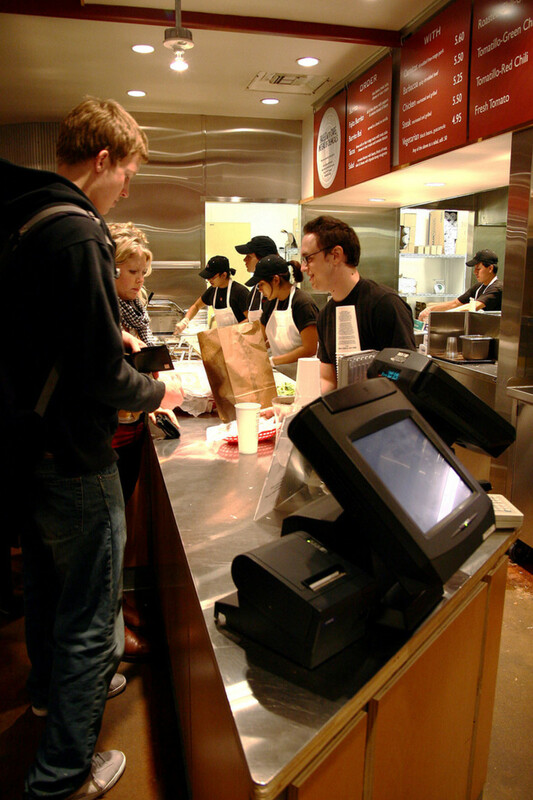 Soft drinks and sodas served in the restaurants are also likely to still contain genetically modified sweeteners or aspartame. 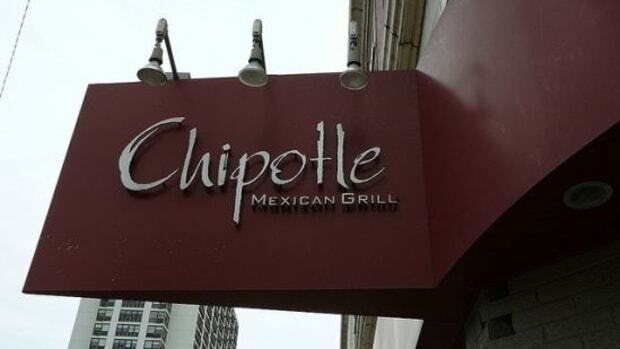 Still, in less than a year’s time, the company has mostly removed GMOs from the menu. 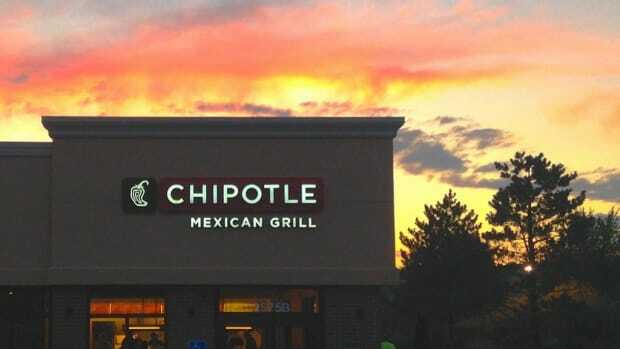 “The values behind our &apos;Food With Integrity&apos; philosophy influence virtually every decision made at Chipotle,” Founder Steve Ells wrote in an op-ed in the Huffington Post earlier this year.